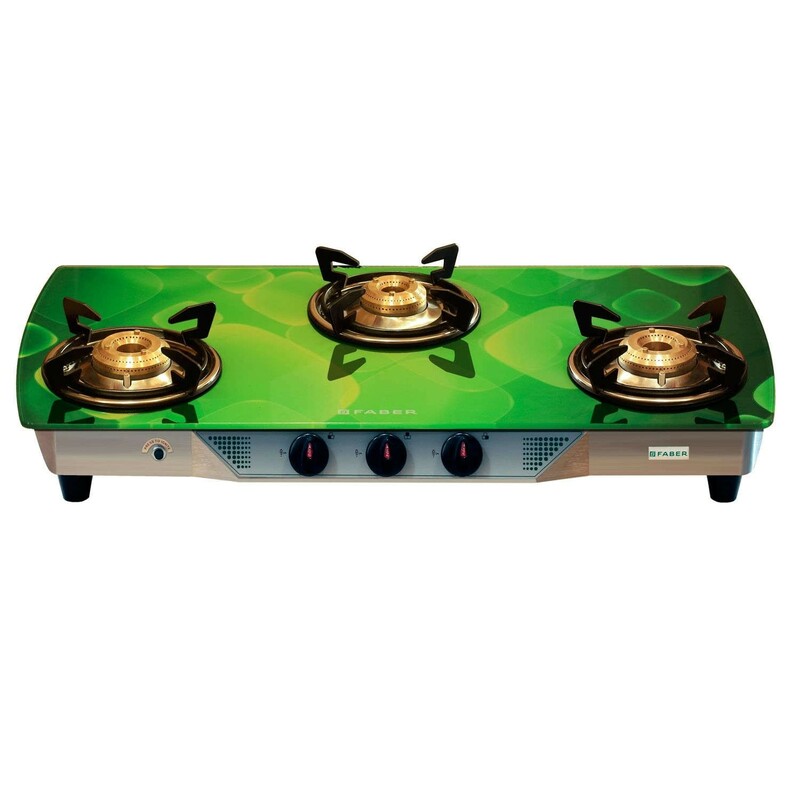 Warranty Summary The Bajaj Induction cook top offers 1 Year Warranty, from the date of purchase of the product. Warranty shall not cover any damage resulting from adaptations or adjustments which may be made to the product. Warranty does not extend to cabinets, knobs, labels, or any accessories. Warranty does not cover the risk to the product caused by accident, lightening, water, fire, other acts of God, improper ventilation, dropping or excessive shock or any external cause beyond Bajaj control.